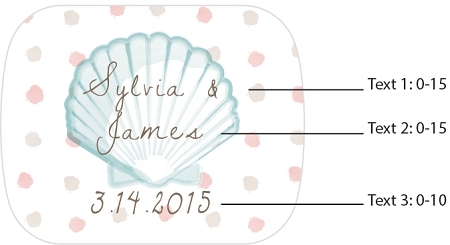 Plan your beach themed wedding with these Seashell Beach Themed Personalized Bottle Opener Favors. 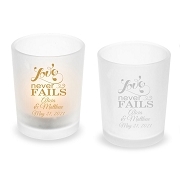 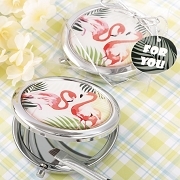 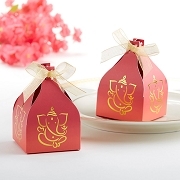 They are perfect for popping open drinks on the beach or just for recapturing those beachside memories. 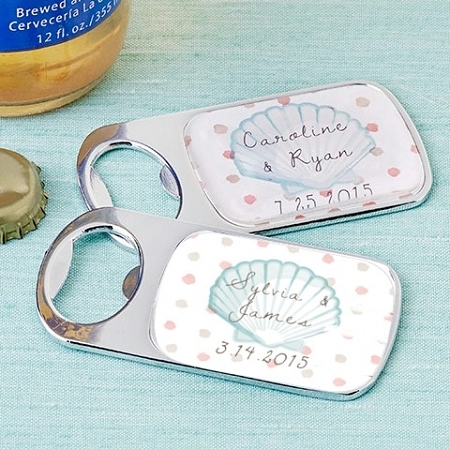 Give your guests these fun and functional sea-inspired bottle opener favors from our beach theme favor collection. 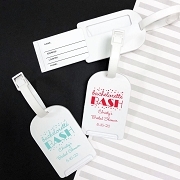 Make your event even more one-of-a-kind with this bottle opener that features an epoxy dome for customizing with your special personal details.